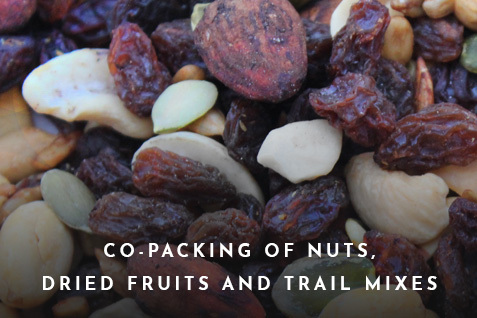 Marin Foods Specialties was established in 1974 in San Rafael, California as a pioneer for the natural food industry producing trail mixes for health food and grocery stores. In 1982 we moved to Byron, California and expanded to expand our manufacturing operations. 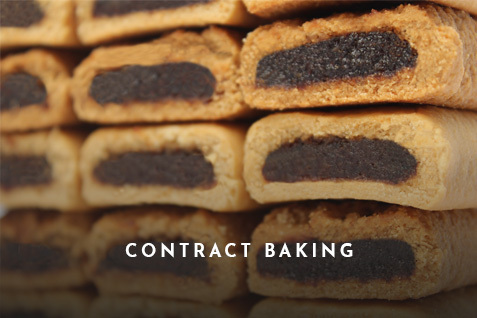 Since then, we have steadily grown our capabilities and are now able to offer a variety of private label services such as baking, energy bar manufacturing and contract packaging with the best quality standards of the food Industry. 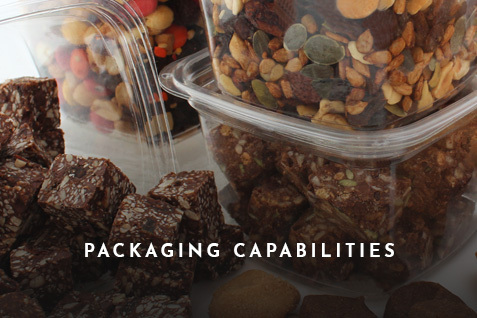 We offer contract baking, bar and bite manufacturing, dried fruits, nuts and snack mixing and packing, and provide extensive packaging services such as pouches, tubs, film wraps, and bulk boxes. For your convenience we have flexible manufacturing services that can fit any production size needed, including small runs and batches. Keeping up with the most important requirements of the natural food industry, our facilities are capable of handling and producing USDA Organic, Gluten-free, and Non-GMO project certified products. 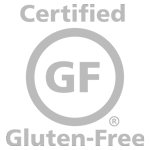 Contact us to find out how we can deliver successful products for your brand. 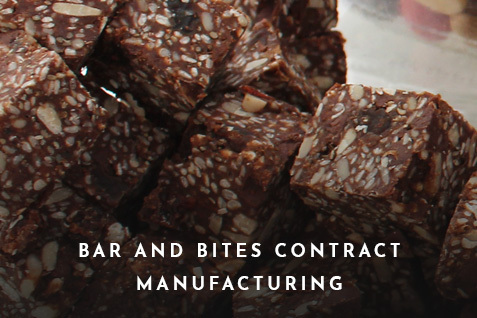 We have a strong commitment to ensuring the highest quality in our products by sourcing the best ingredients possible and performing manufacturing practices in accordance to the most important food safety standards in the industry. 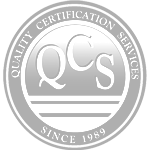 We are certified and periodically audited for compliance by the Gluten Free Certification Organization (GFCO), the Non-GMO Project and QCS. Marin Food Specialties wants to give the world more than just good products and so continuously engages into different initiatives. We are committed to remain an Equal Opportunity Employer and follow this principle through our hiring and promotion procedures. We are a proud supporter of Contra Costa & Solano County Food Bank. Within our responsibility initiatives we include caring for the environment. 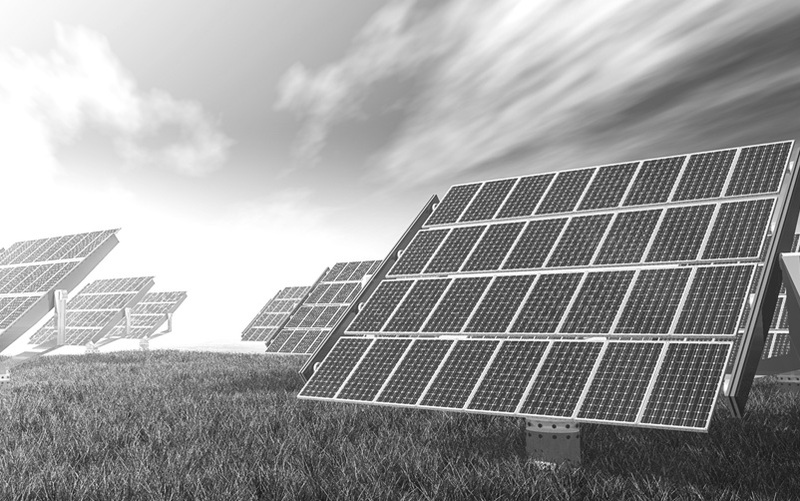 That has driven our company to implement a solar power system to generate renewable energy to run our operations and minimize environmental impacts. 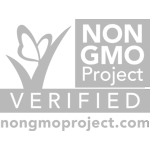 If you are looking for contract manufacturing solutions and have any questions regarding our capabilities, please contact us and find out if we can be of service.